In 2016, Sterling graduated from St. Edward’s University in Austin, TX with a B.A. in English Writing & Rhetoric. Immediately thereafter, she began her Montessori training in Dallas, TX and graduated with an AMI Primary diploma and a M. Ed. in Early Literacy from Montessori Institute of North Texas and Southern Methodist University, respectively, in 2018. Throughout her education, Sterling worked at both Alcuin School and Lumin Education, substitute teaching in a range of classroom-levels, from infancy through elementary. 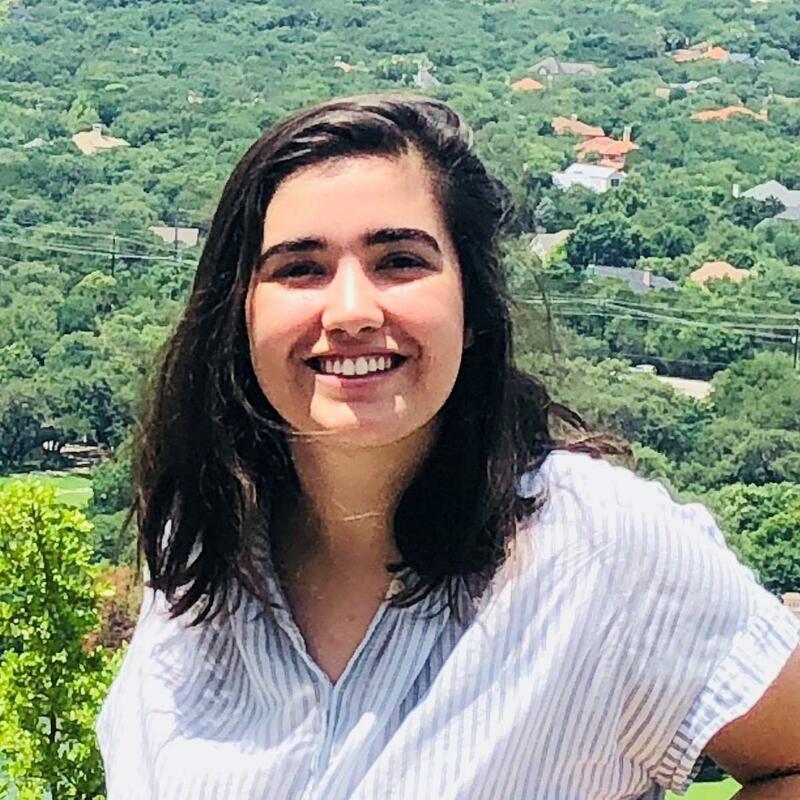 Sterling is new to Houston, and although she misses her San Antonio, Austin, and Dallas families, she is excited to explore this beautiful, diverse city and build a community here. Sterling appreciates the independence and respect Montessori education granted her as a child, and she is grateful to be in a position in which she can pass that along to other children today.